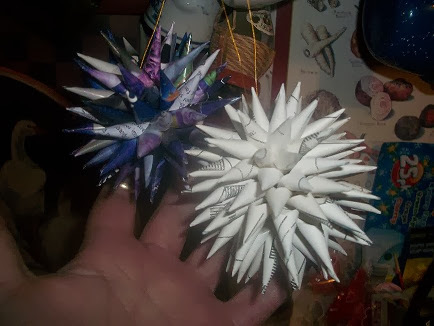 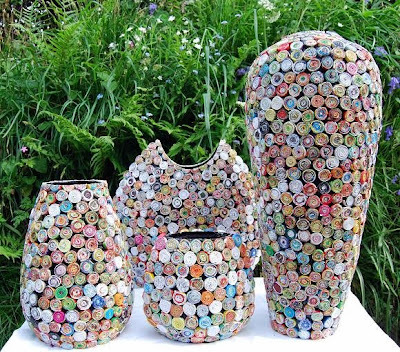 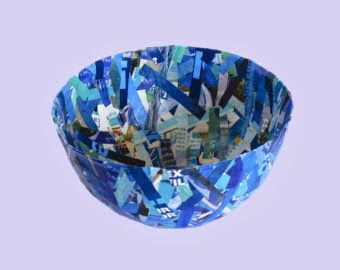 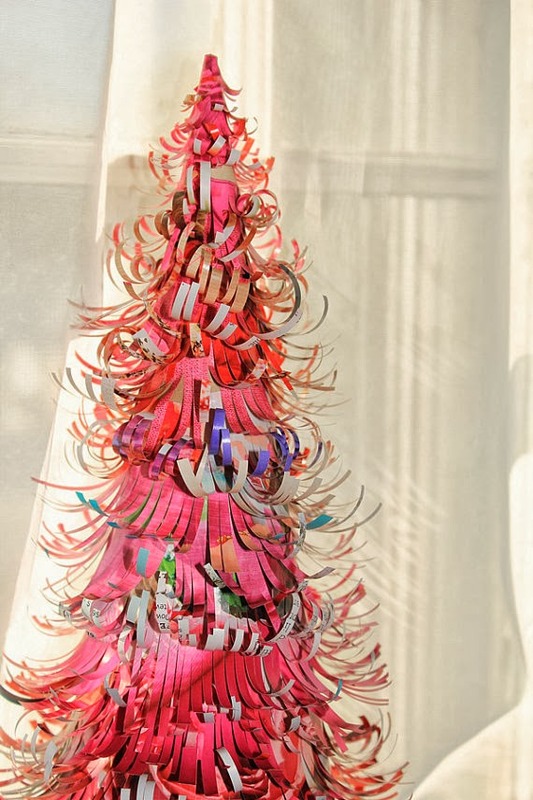 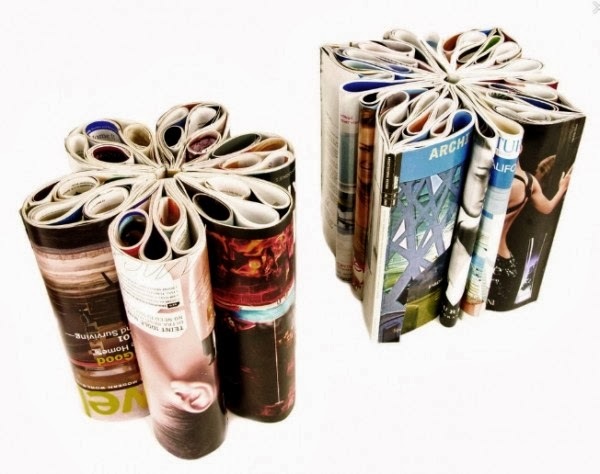 Recycled magazine art, create amazing art and functional design objects for your home from recycled magazines. 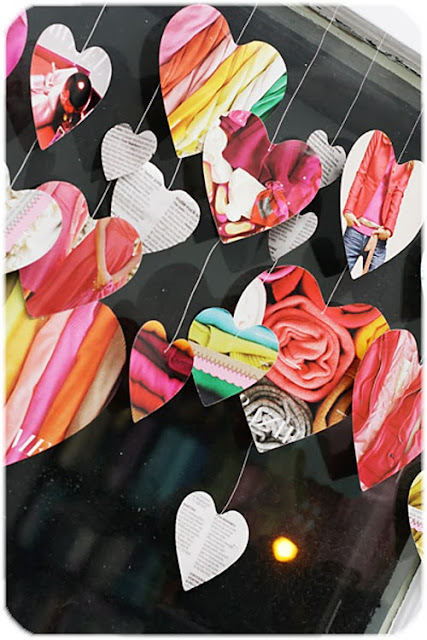 The ideas here are great for all to create, ideal for teacher to use for arts and crafts. 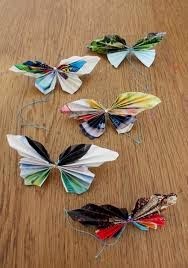 Also to set up classes in areas to inspire people to upcycle, reuse, get involved the the community. 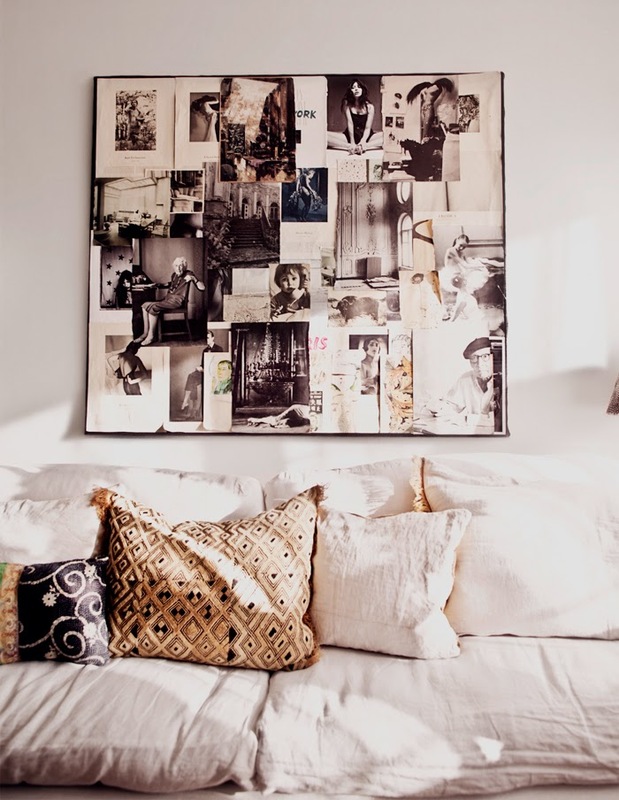 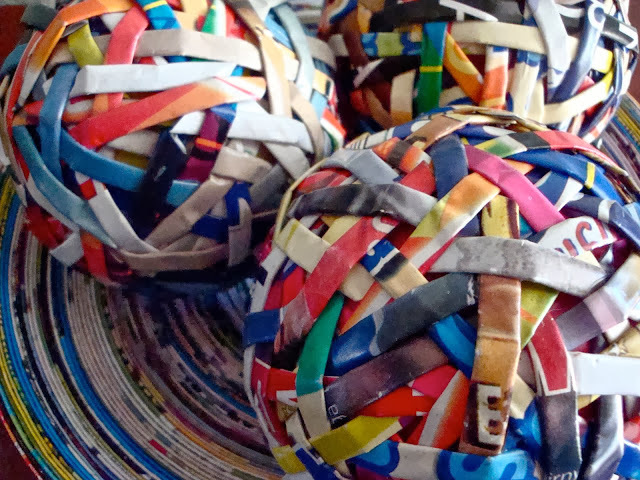 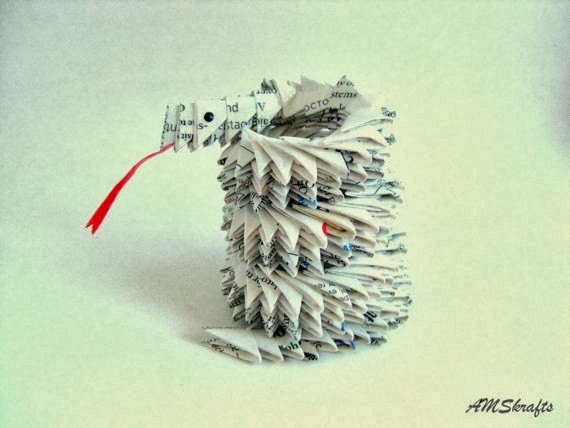 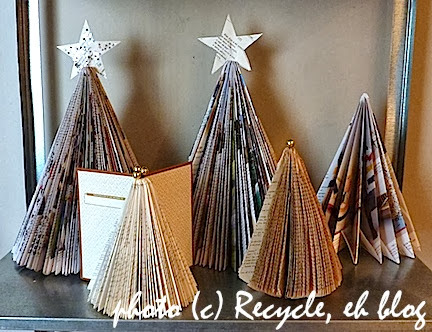 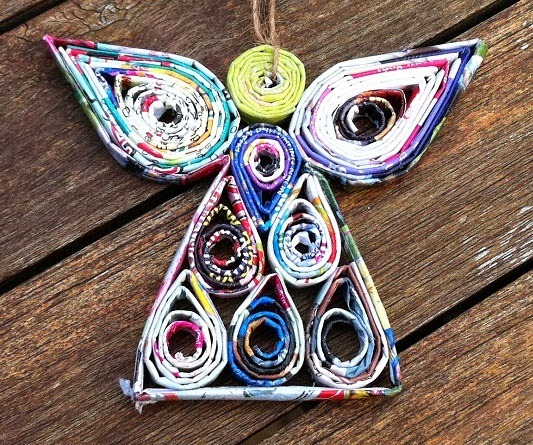 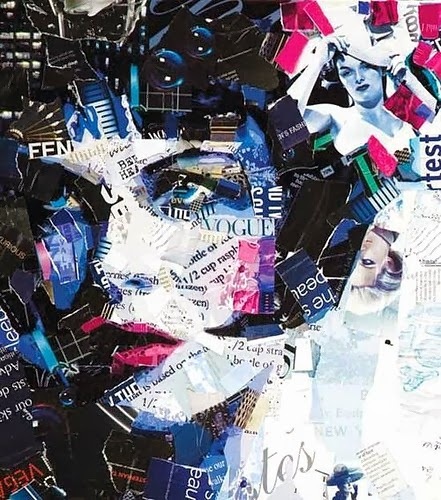 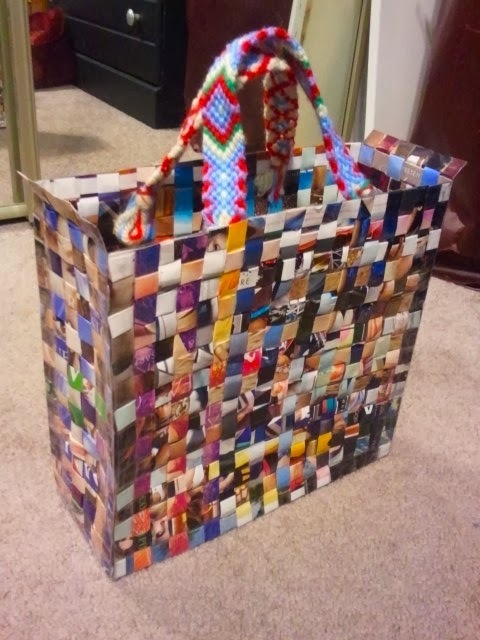 Recycled magazine art is a great way to get people using their creative side with out any costs.